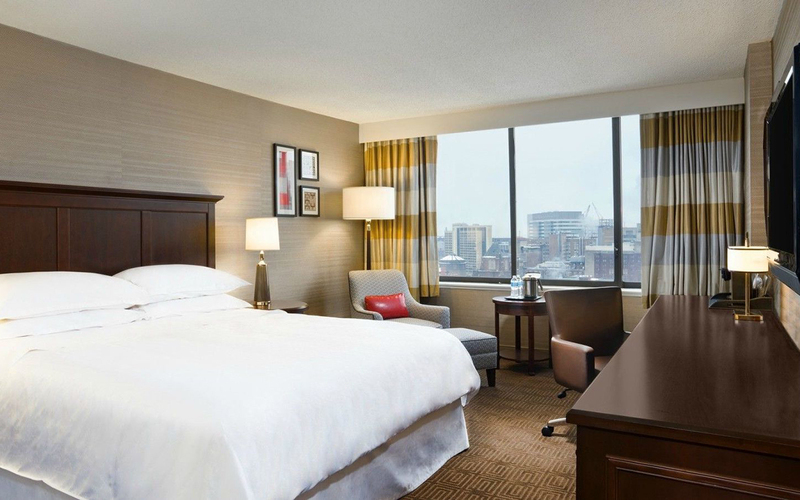 BlackStar has partnered with several University City hotels to offer discounts on rooms during your festival stay. 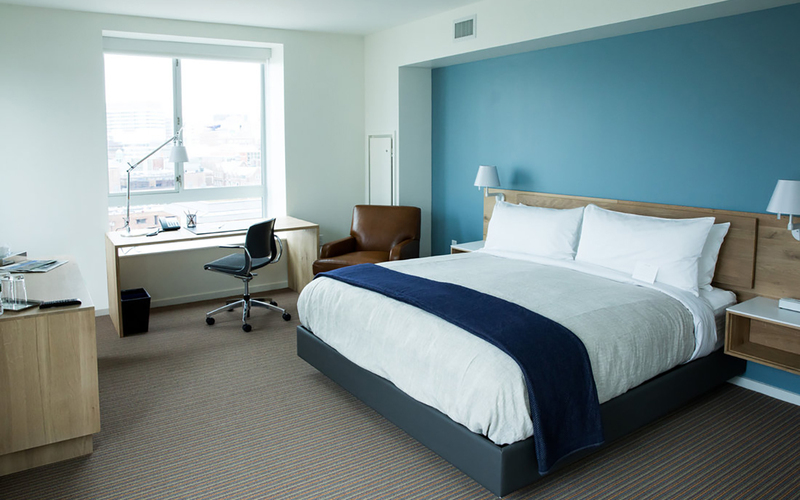 All are within walking distance from the festival’s main venue at Lightbox Film Center, and have unique amenities to meet all of your needs. Special room rate of $200/night, available until sold out. 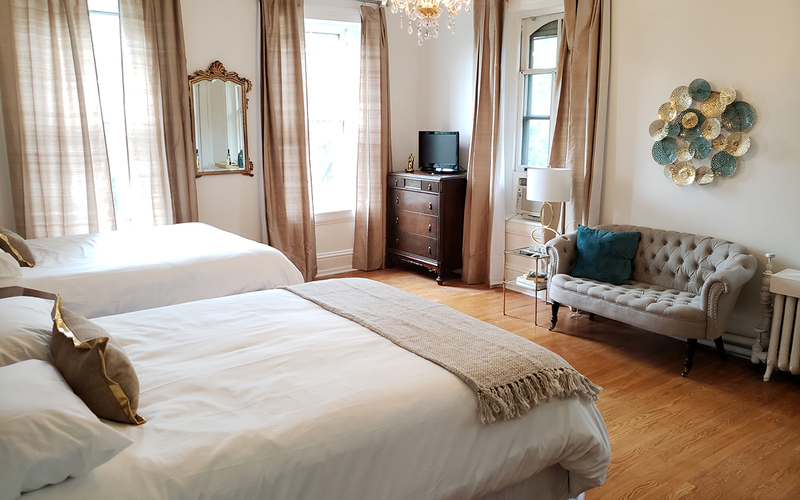 Special room rate of $227/night, available through July 20, 2018, or until sold out. Special room rate of $115/night, now available through July 15, 2018, or until sold out. 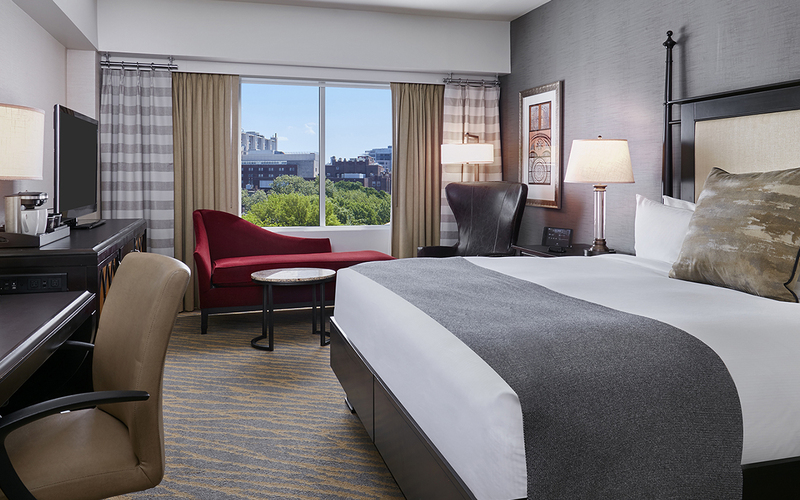 Special room rate of $169/night, available through July 24, 2018, or until sold out.